The iPhone Scuba Suit: makes your iPhone 100% waterproof. Allows you to take your iPhone 15 feet underwater. You will still be able to use your device underwater though. 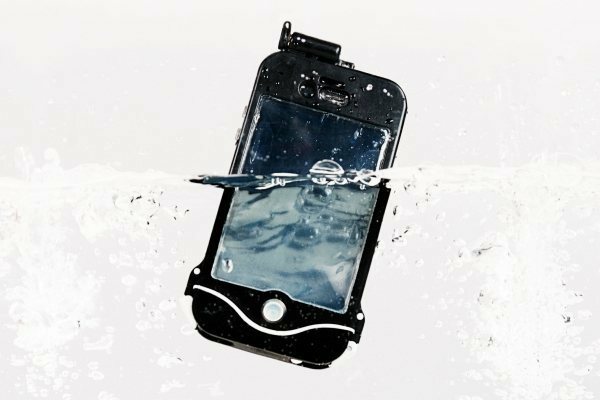 driSuit: it makes your iPhone 100% shockproof and waterproof. You can take it 5 meters underwater for one hour. 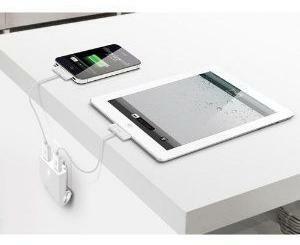 The Gooma Case Marine: this is certified to IPX8 and will protect your iPhone up to 10m. It is only 0.25 mm in thickness. Aqua Tek S: this is perfect for those who want to take their iPhone to a tough environment. It is a rugged case that makes your iPhone waterproof. 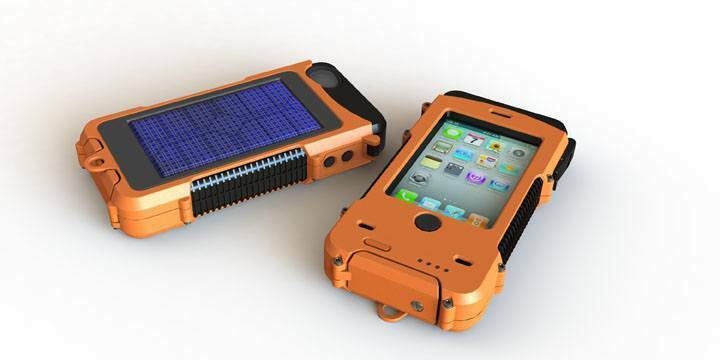 It charges your phone using solar power. Liquipel: an exciting technology that makes your electronics “watersafe.” It is not visible to the human eye and is virtually undetectable. It can save your phone’s life. Liquid accidents happen all the time. By picking up the above products, you get to make your iPhone safe against them.